The CSUN Orange Grove has been temporarily quarantined due to a Mediterranean fruit fly infestation, but a hotel is still in the works to replace the Orange Grove Bistro/University Club. 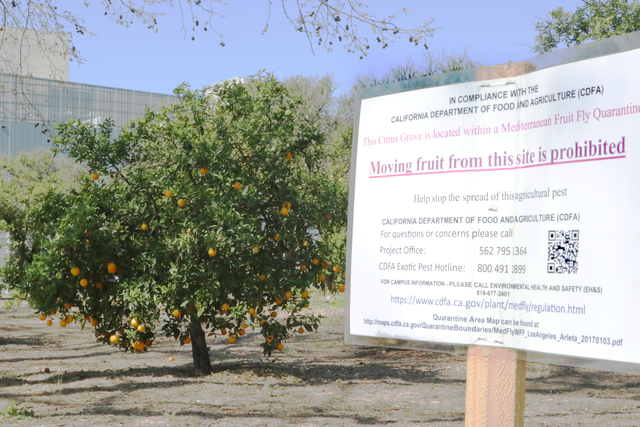 The California Department of Fruit and Agriculture (CDFA) quarantined the Orange Grove after they found high numbers of Mediterranean fruit flies, or Medflies, in the area. According to CSUN’s Environmental Heath and Safety, the quarantine period is expected to last until July of 2017 and moving fruit from the Orange Grove is prohibited during this time. The CDFA and the County Agricultural Commissioners have set over 63,000 detection traps in California just for exotic fruit flies, according to the CDFA. Around this time last year, the CSUN Institute for Sustainability teamed up with Food Forward to host its sixth annual community orange pick event. During this event, volunteers picked oranges and the school donated them to those in need. Thousands of families were fed due to this single event according to the Institute for Sustainability. Due to the quarantine, the annual community orange pick event will most likely not be taking place due to the quarantined status of the grove and the CDFA’s prohibition of moving any fruit from the area. In November of 2015, the California State University Board of Trustees decided to support and approve the concept of building a hotel on campus on the site of the Orange Grove Bistro. The hotel would hold 150 rooms, a restaurant and a conference space according to the proposal. “One of the goals of the hotel project is to provide the campus community with a modern restaurant to replace the aging OGB (Orange Grove Bistro) and its mounting maintenance demands,” wrote a representative on the hotel specs page. However, to those worrying about the preservation of the Orange Grove, Susan Dickman, Program and Marketing Manager, said the grove and its preservation are important to the campus. 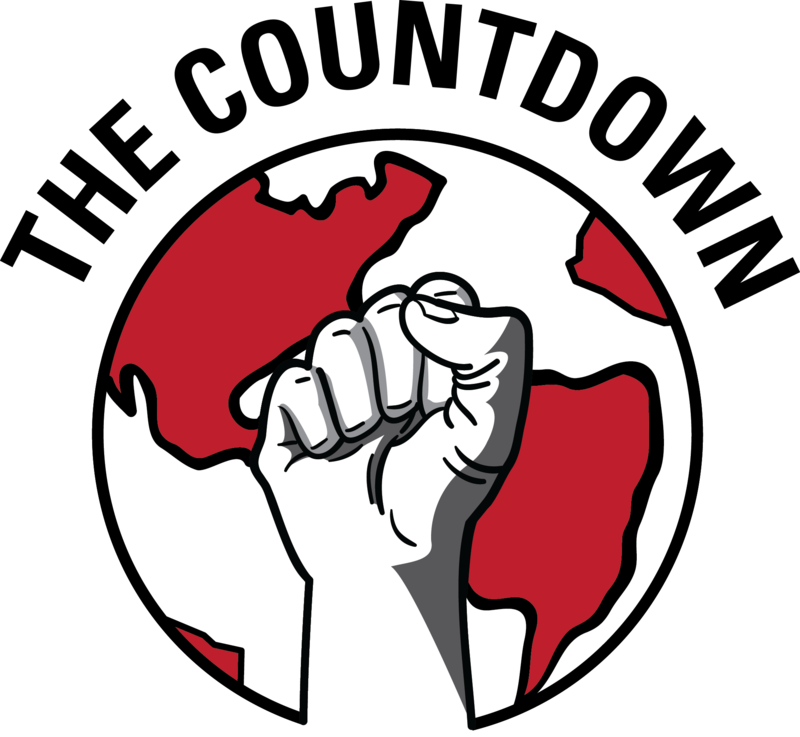 If anyone has any further questions about the quarantine, they can contact CSUN’s Environmental Health & Safety for more information at (818) 677-2401.